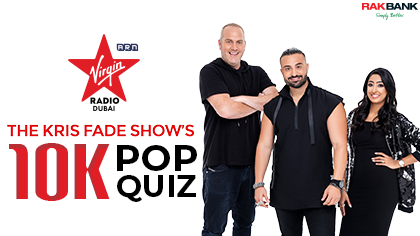 The Kris Fade Show will give away a brand new car from Chinese car manufacturer GAC Motor worth 90,000 dirhams! 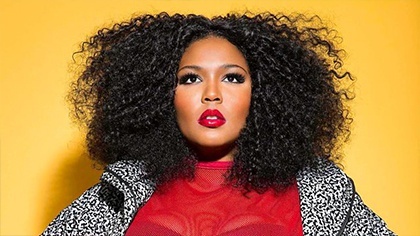 Each day we’ll crack open a fortune cookie with a lyric. Work out the song that matches the lyrics and you’ll win a fortune cookie that will get you one step closer to unlocking the brand new car from GAC Motor on 7th April! 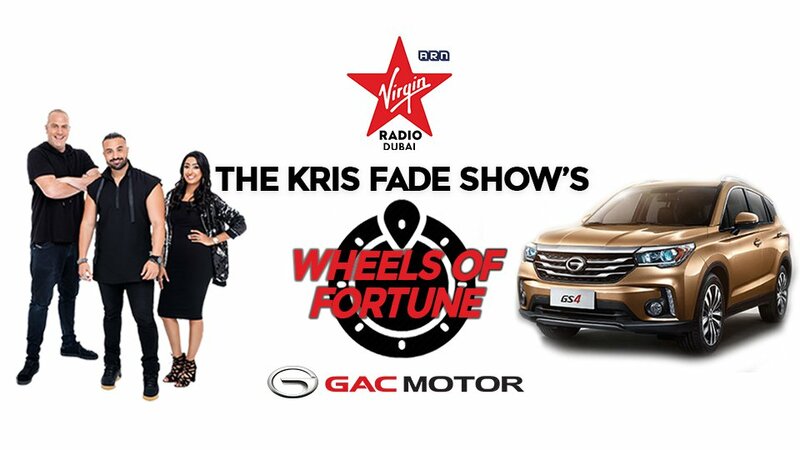 The Kris Fade Show’s Wheels of Fortune is brought to you by GAC Motor by Gargash – peace of mind with every drive. You can read our Terms & Conditions here plus specific rules for this competition at the bottom of this page. 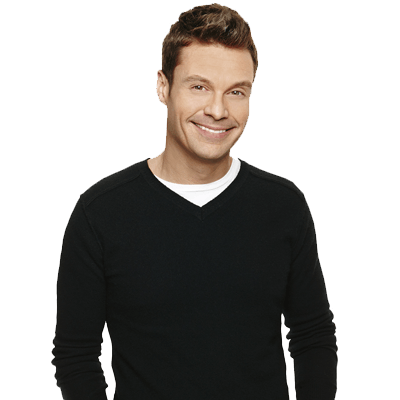 Contestants must be 21+ years or older to participate in this competition. Winner must be a resident of the UAE holding a valid UAE residence visa. 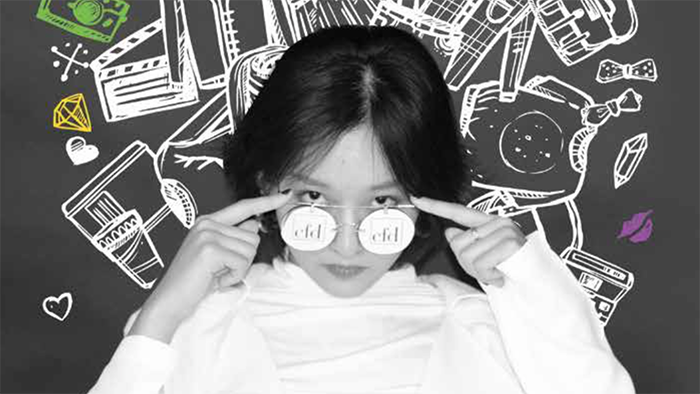 Winner does not have to have a valid driver’s license but the prize may only be collected by a representative of the winner who is in possession of a valid driver’s license at the time of collection of the prize. This promotional competition is open from 24 March 2019 and ends at 9am on 03 April 2019. Any entries received after the closing date will not be considered. Participants must enter their correct/legible contact details.  If a winner has given incorrect contact details, Virgin Radio Dubai reserves the right to select another winner in terms of these rules.  Participants may enter as many times as they wish provided that each entry meets the terms and conditions of this contest. The cost and arrangement of licensing, registration and insurance of any prize is excluded. Winners must contact the GAC GS4 dealer that does the handover to arrange for the legal transfer of any prize and must arrange for third party insurance against damage or loss from the moment possession is taken of the prize. 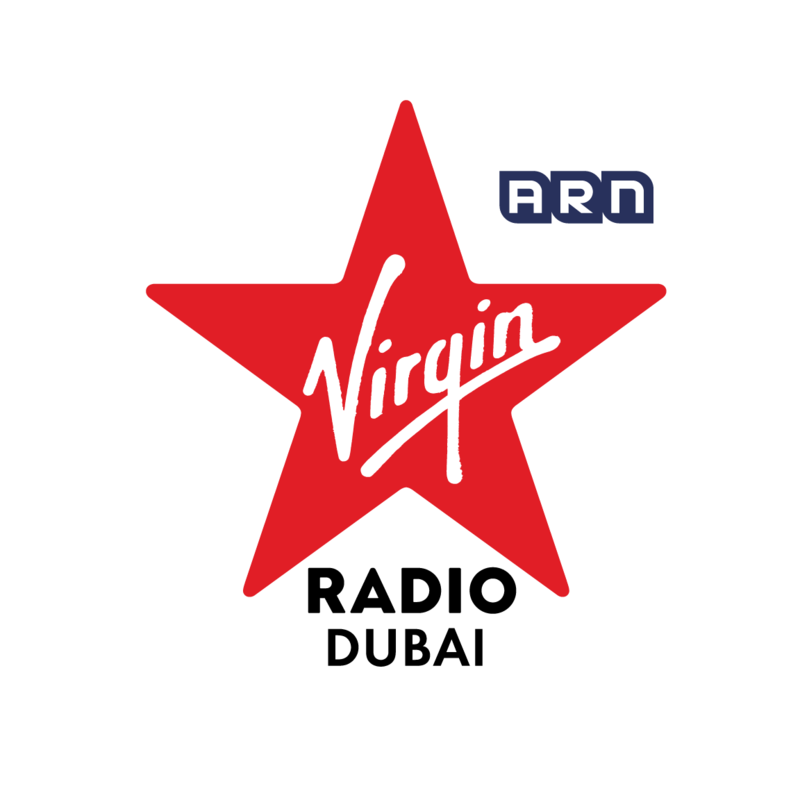 Virgin Radio or the Arabian Radio Network shall not be liable for any manufacturing faults, recalls, damage or loss of or to any vehicle once handed over to a winner. Winners will be announced on social media and by participating in this competition, the winner gives permission for their name and picture to be used in advertising and/ or media free of charge.  Winners may not win a competition on Virgin Radio Dubai more than once in a 90-day period. Any winners drawn who have won in the last 90 days will be disqualified from the Competition and another winner will be drawn. No person may win two prizes for this promotion.